A very good book covering the infamous burning on the Isle of Jura, featuring many pictures taken from the film, countless quotes from people who watched it afterwards and some interesting essays by various people on the money topic in general. In the early hours of the 23 August 1994, in a boathouse on Jura, off the west coast of Scotland, the trustees of the K Foundation, Bill Drummond and Jimmy Cauty burned the assets of the foundation – 1 million pounds in 50 pound notes. The money was the result of Drummond and Cauty’s enormously successful ventures in pop music, first as the Justified Ancients of Mu Mu (the JAMs), then as the Timelords, and latterly as one of the most successful bands of the late 1980s and early 1990s, the KLF. 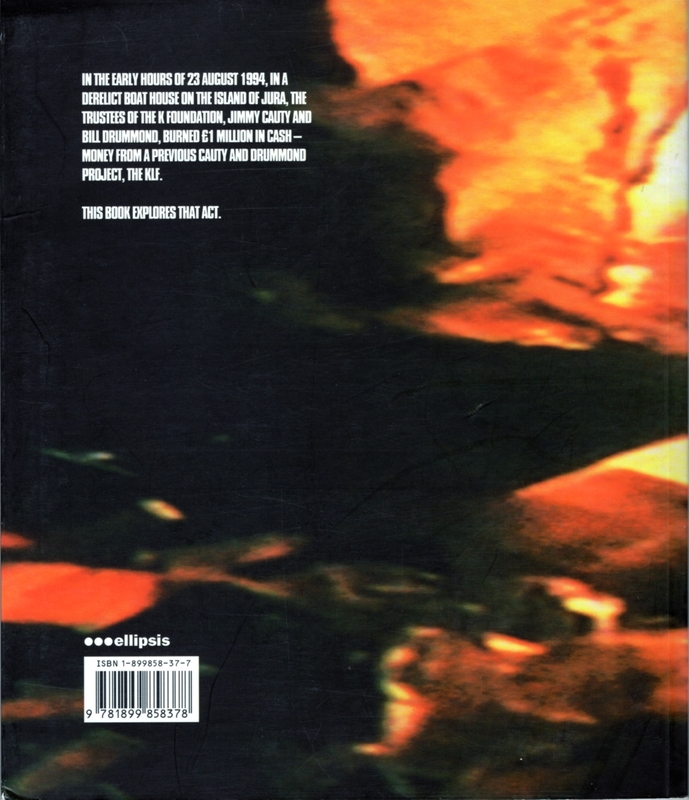 After disbanding the KLF in 1992 Drummond and Cauty set up the K Foundation. Their best-known foray into the art world was the presentation of 40,000 to Rachel Whiteread for the worst body of art of 1993. Whiteread had been awarded the 20,000 Turner prize a few days earlier. 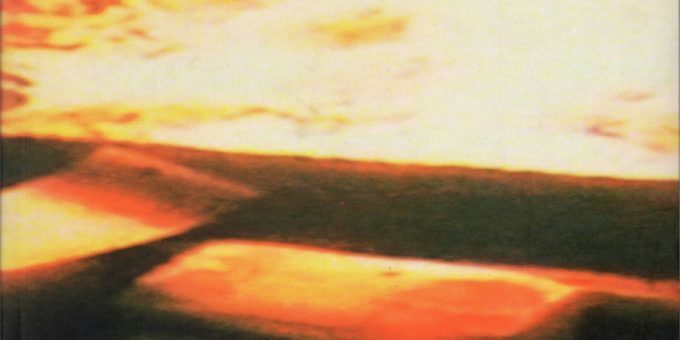 The burning of the 1 million was filmed and a year later Drummond and Cauty returned to Jura to show the people of the island the film and to inaugurate a series of screenings and discussions – all in an attempt to understand just what the K Foundation had done. Was it art? What was the morality of the burning? Was it a publicity stunt? This book is a further exploration of the act, with film stills and a selection of the statements, letters and verbal responses of those attending the screenings and associated activities. Definitely. 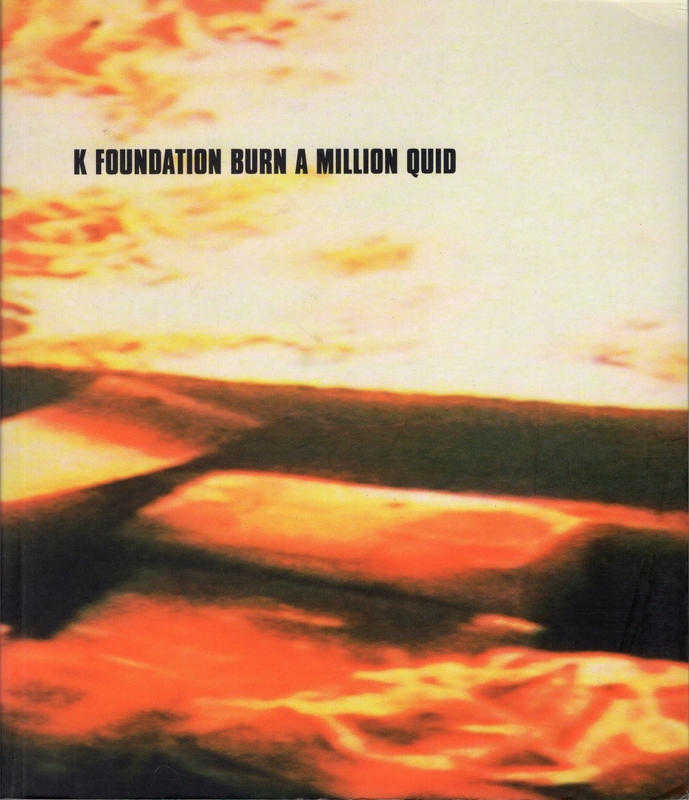 The burning of a million quid is one of the cornerstones in KLF/K Foundation history and well documented here.